Reed Exhibitions are the company behind Comic-Con Africa. 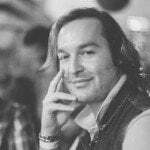 They are the reason South African comic book fans will have the opportunity to meet and greet people like Jason Momoa (Aquaman), Ricky Whittle (American Gods), Kevin Sussmen (The Big Bang Theory), Rick Worthy (The Magicians) and Jenny Frison (Wonder Woman), among many more celebrities and artists. Now they are adding Hafþór Júlíus “The Mountain” Björnsson to that list. Instead of at Comic Con, however, he will be appearing at the upcoming FIBO Global Fitness in Africa festival. For those who, like myself, may not know, FIBO Global Fitness is an international exposition that focuses on the health, fitness and wellness industry. FIBO in this sense is a contraction of the words Fitness and Bodybuilding. As such, FIBO Global Fitness Africa is an event that “serves the modern fitness, wellness and health professional as well as the fitness enthusiast, delivering an event packed with energy and interactive experiences”. Given the premise of the event, it makes sense that someone like The Mountain would be in attendance. Björnsson, after all, is very well known for breaking power lifting records. 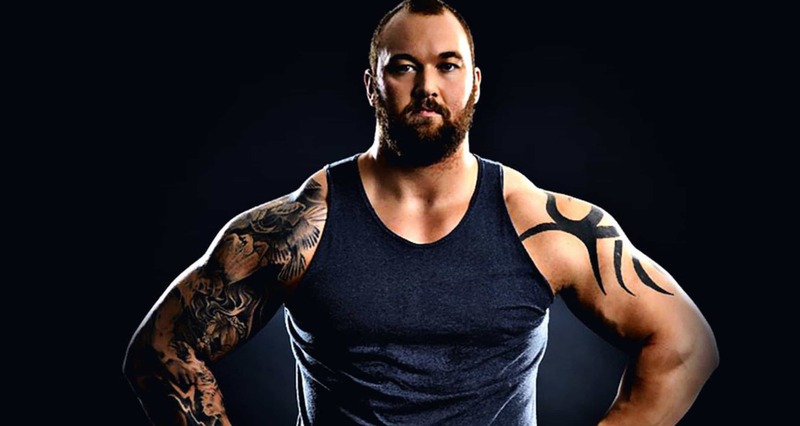 Hafþór Júlíus Björnsson, commonly known as ‘the mountain’ due to his size and role as Ser Gregor Clegane on Game of Thrones, is the first person to have won the Arnold Strongman Classic and the World’s Strongest Man competitions in the same calendar year. In 2015 at the World’s Strongest Viking competition held in Norway, Björnsson carried a 10-metre-long, 650-kilogram log for five steps, thus breaking a 1000-year-old record set by Orm Storolfsson! At over 180kg in weight and 2.06 meters tall, the man is , quite frankly, a site to behold! Thanks to Reed Exhibitions, in partnership with the Gauteng Tourism Authority, Björnsson will be in attendance at the FIBO Global Fitness in Africa Festival from Friday 26th October to Sunday 28th October 2018 at the TicketPro Dome in Johannesburg. So if you want a chance to see ‘the mountain’, you can make it happen! 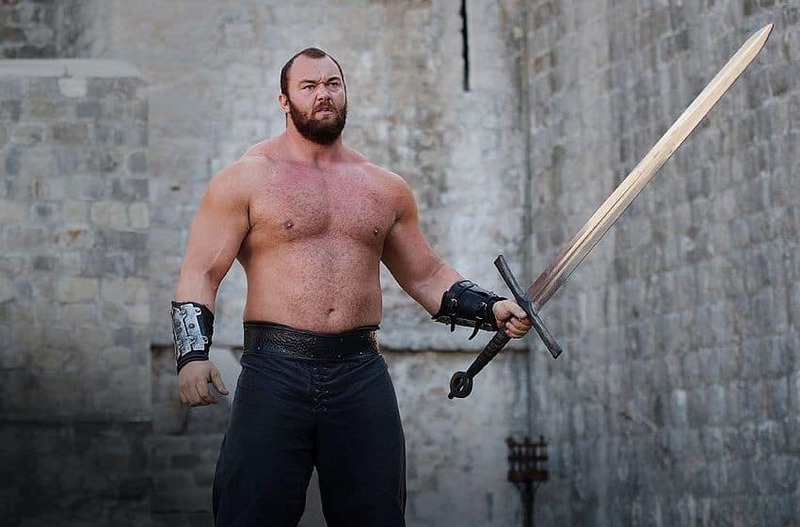 According to the event organisers, “The Mountain” will be signing autographs and will be available for photographs on Saturday 27th October and Sunday 28th October. In addition to this, he will also conduct a 45-minute question and answer session on both days. Tickets are apparently quite limited, so it would be best to confirm your personal meeting with “The Mountain” by logging on to Computicket and purchasing tickets for this once in a lifetime opportunity.